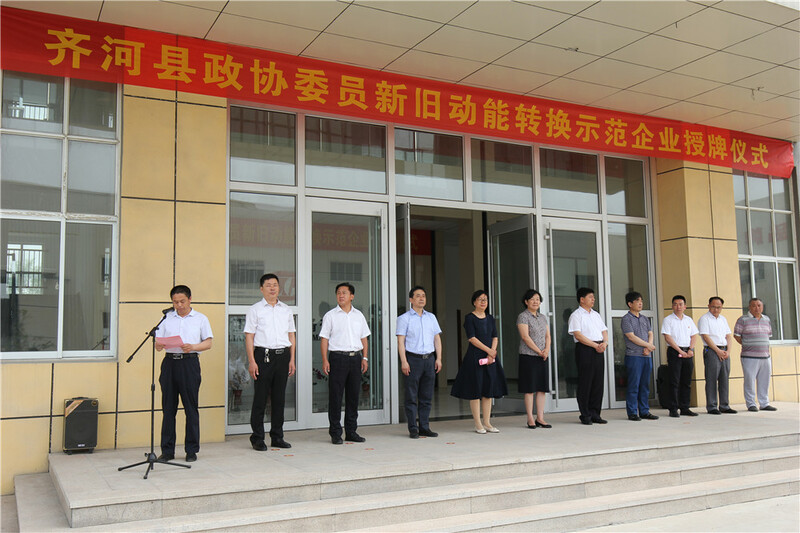 Congratulations to Shandong Liangong Testing Machine Co., Ltd. for being named as the first batch of demonstration enterprises for the conversion of old and new kinetic energy. 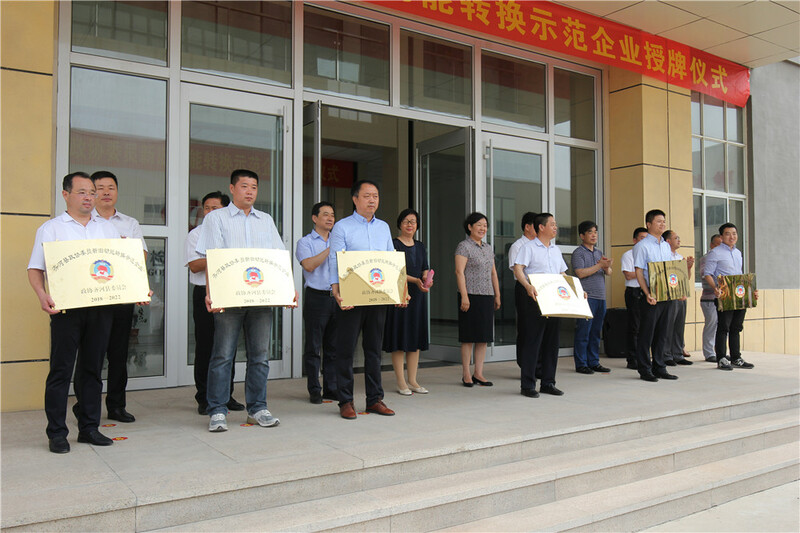 On June 4th, the licensing ceremony for the new and old kinetic energy conversion demonstration companies jointly sponsored by the Political Consultative Conference, Economic and Information Bureau and the SME Bureau of Qihe County Shandong Province was held in Shandong Liangong Testing Machine Co., Ltd. (Hereinafter referred to as Shangong Liangong). At the meeting, leaders of the Chinese People's Political Consultative Conference (CPPCC) Chairman Huo, Secretary of the Bureau of Economics and Information, and Director of the SME Bureau gave the licenses to six entrepreneur representatives such as Shandong Liangong. Mr. Liu Lin, general manager of Shandong Liangong, as a representative of the new and old kinetic energy conversion entrepreneurs of the CPPCC National Committee, made a key presentation during the meeting and demonstrated the new look of the transformation of the new and old kinetic energy of the Liangong Group. 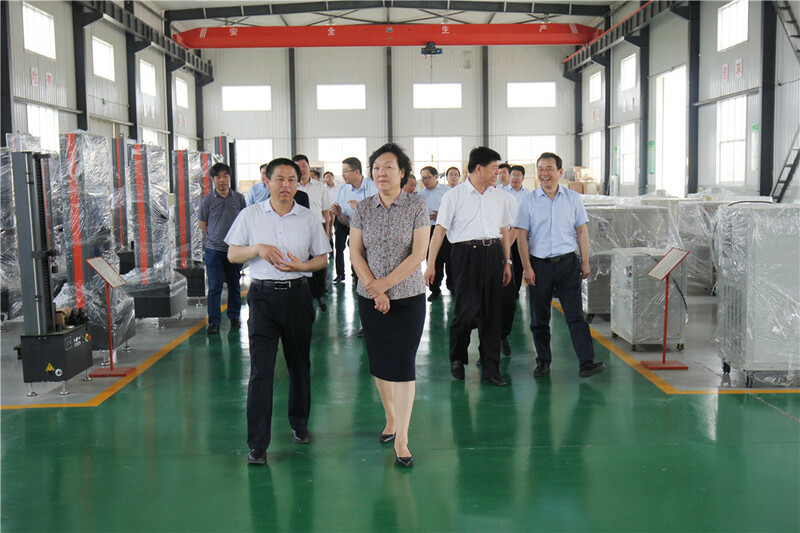 The Chairman of the Chinese People's Political Consultative Conference (CPPCC) and his party visited the production workshop, finished product shop, and test exhibition hall of Liangong, and highly praised the operating status and achievements of Shandong Liangong. They also gave high-quality suggestions and high expectations. Mr. Liu said that the transformation of new and old kinetic energy not only requires technological innovation, but also to enhance market positioning. 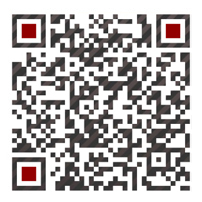 Shandong Liangong is a large-scale testing machine R&D base that integrates R&D, production, sales, and service. In the future development, it will continue to uphold the development strategy of ‘promoting the spirit of craftsmen and building a brand of 100-year testing machine’. 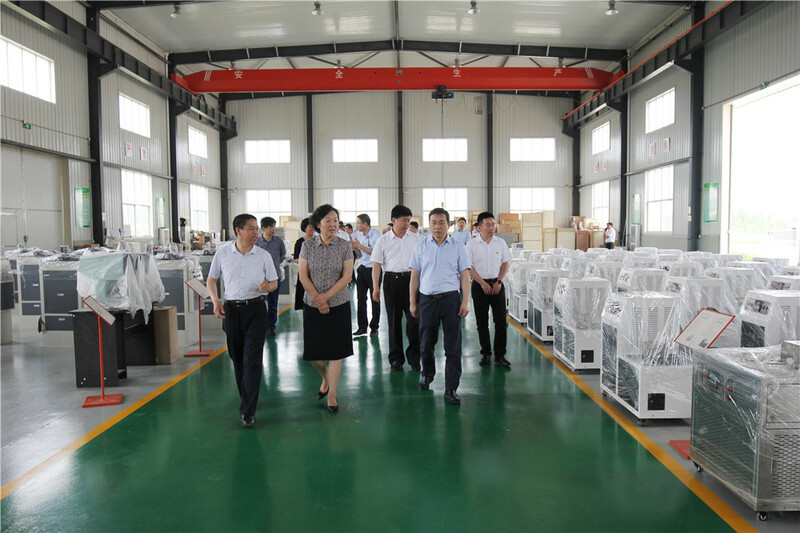 With strong manufacturing capabilities, we continue to focus on R&D and manufacturing of high-end mechanical property testing equipment, adhere to independent innovation, create excellent products with core competitiveness, increase product added value, and get out of the Liangong brand development path to guide the development of the industry, promotes a strategic shift from "Made in Shandong" to "Quality in Shandong." Actual actions will actively promote the transformation of new and old kinetic energy in Shandong Province, promote economic transformation and upgrading, increase quality and efficiency, and promote responsibility for supporting regional economic development.